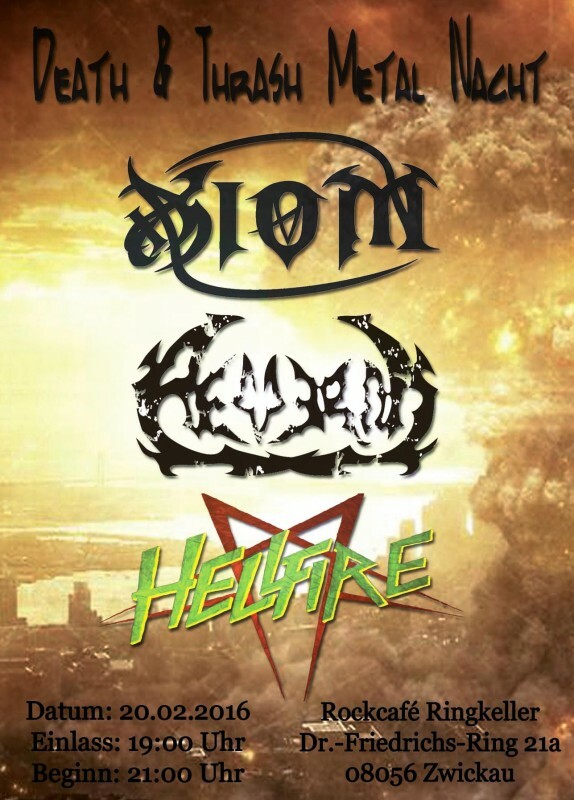 AEVERON are ready to destroy!! 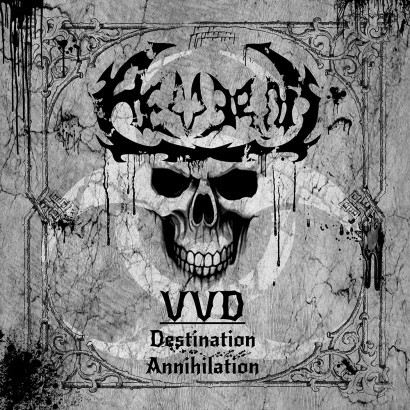 The record release party of our upcoming Album “VVD – Destination Annihilation” will take place at “Club Seilerstraße” in Zwickau on the 23rd of May. 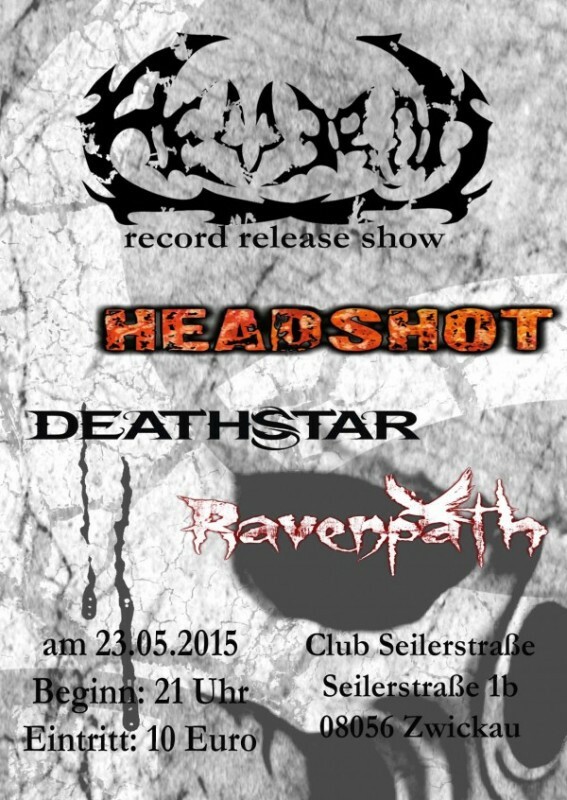 The bands RAVENPATH, DEATHSTAR and HEADSHOT will support us there.